Internet of Things is all about making your appliances and devices super smart. With IoT, there are smart fridges, smart speakers as the Amazon Alexa, and there are many more with raising popularity. 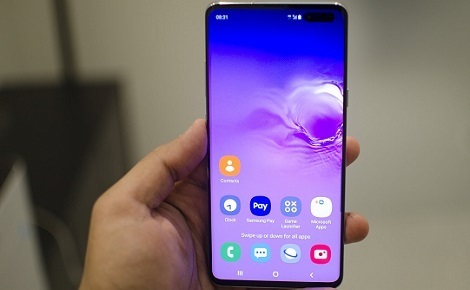 On Friday, today, Samsung Electronics has rolled out its brand new Galaxy S10 5G phone. This is said as the very first smartphone with 5th generation communication technology. There has been a recent trend of carrying out changed in the WhatsApp format. The latest change is on the privacy settings released presently. A new initiative by the government will soon restrict social media trolls on Facebook, Twitter, etc. This will be achieved through compulsory account verification through mobile numbers or official IDs, say officials. The Jio GigaFiber triple play plan is gearing up as Reliance Jio is all set with it and currently testing its functions. This play plan includes Jio Gigafiber, Jio Apps and Jio Home TV. All of these come under a monthly package.